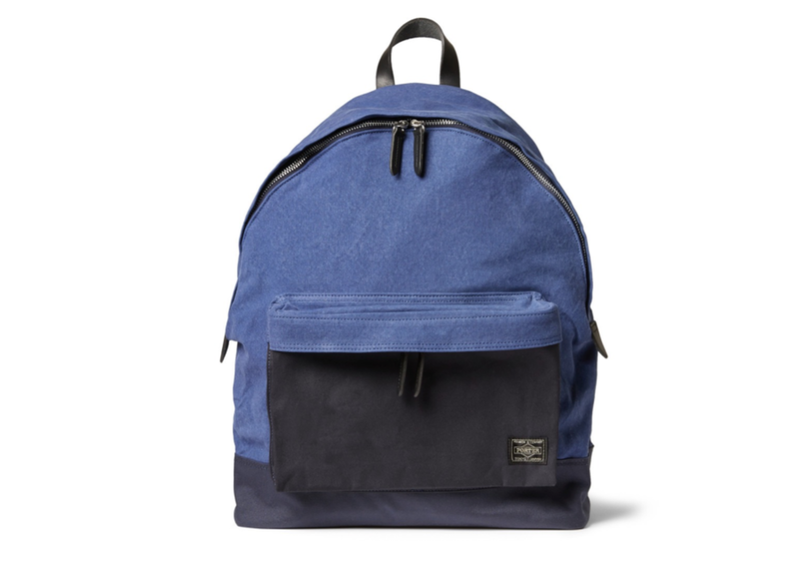 You don't need to be heading to elementary school to be sporting a backpack in 2015. 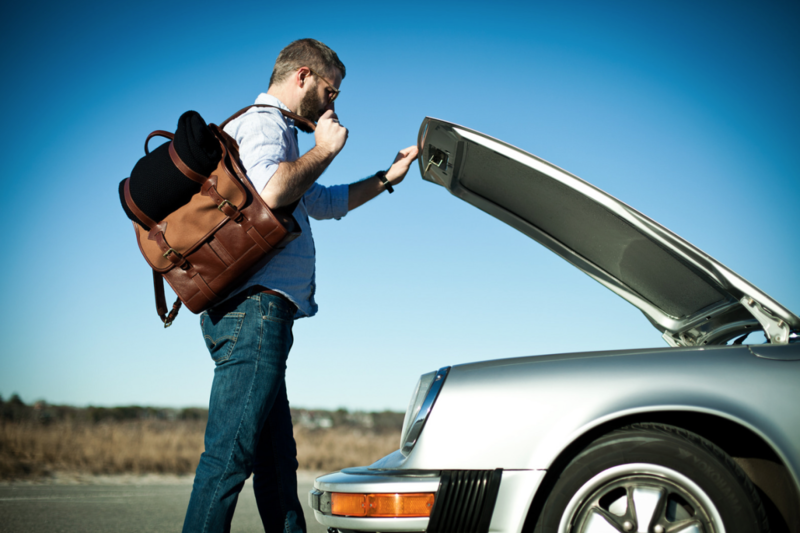 Here are a few solid options that are perfect for short trips, vacations, and long days out-and-about. 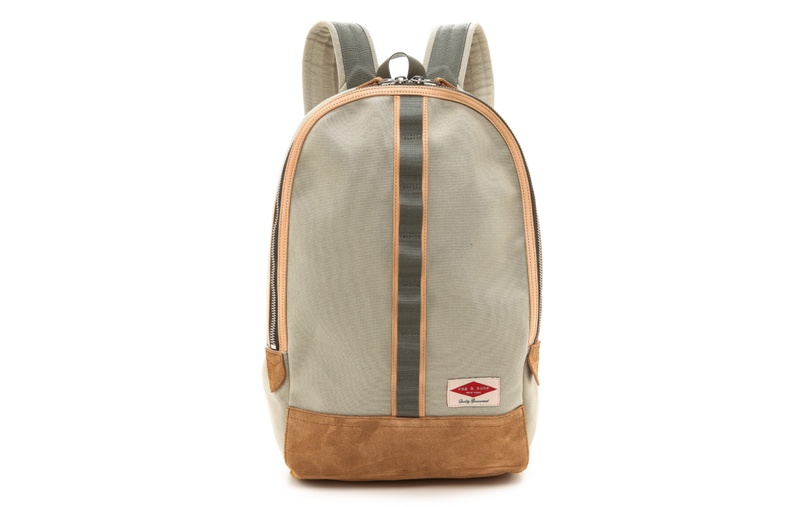 Lotuff Leather Canvas & Leather Backpack: Lotuff makes some of the most premium stuff in the game with an emphasis on downplayed luxury. 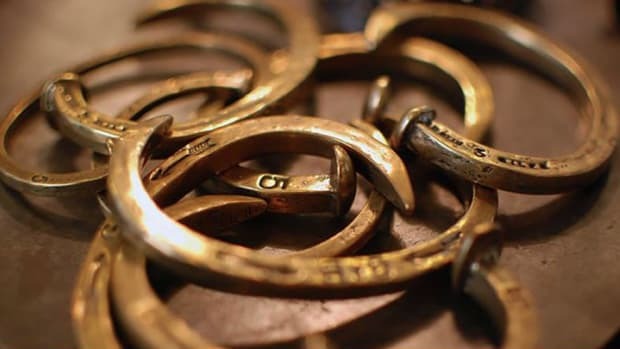 No monogramed logos here. 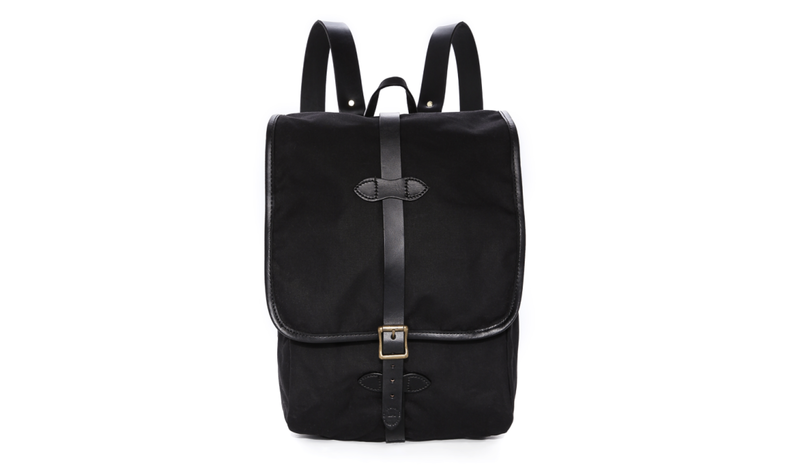 Rag & Bone Derby Backpack: Rag & Bone is usually pretty dark and moody but this backpack has an excellent heritage-inspired look to it that just screams cool. 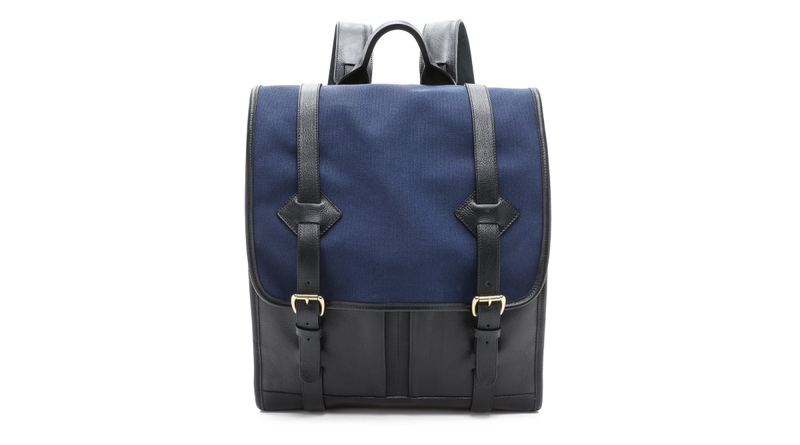 Porter leather Trim Backpack: Black and blue is one of our favorite color combos and this one from iconic Japanese brand Porter is a great look, especially if you live in the USA and don't see the brand that often. 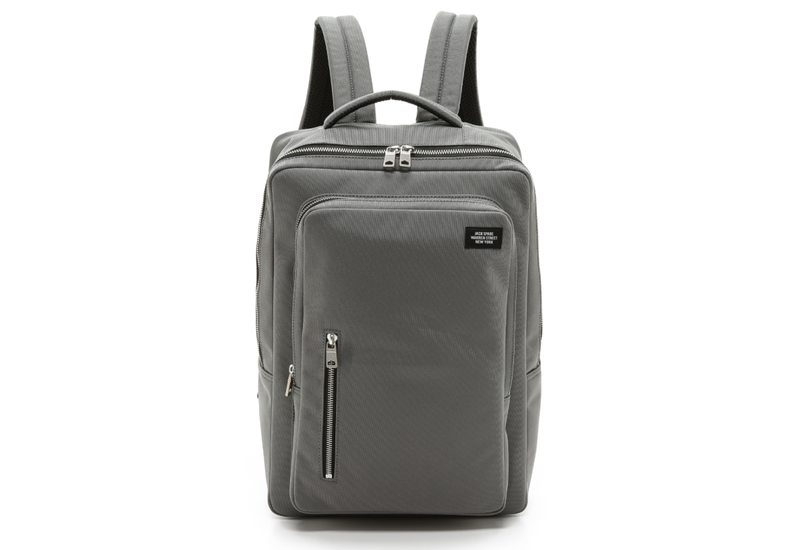 Jack Spade Commuter Nylon Cargo Backpack: Like everything Jack Spade does, this pack is all casual charm. Simple, to the point, well made. 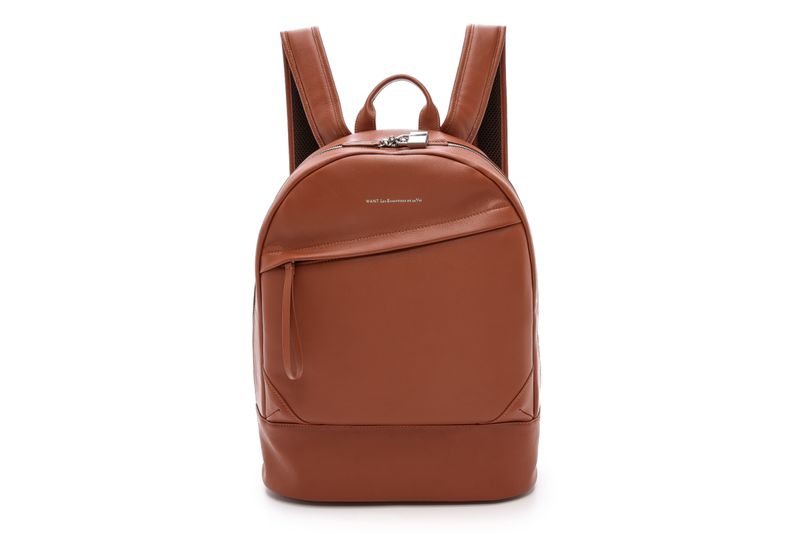 WANT Les Essentiels de la Vie Kastrup Leather Backpack: With a buttery leather look, this bad boy is something you'll own forever. 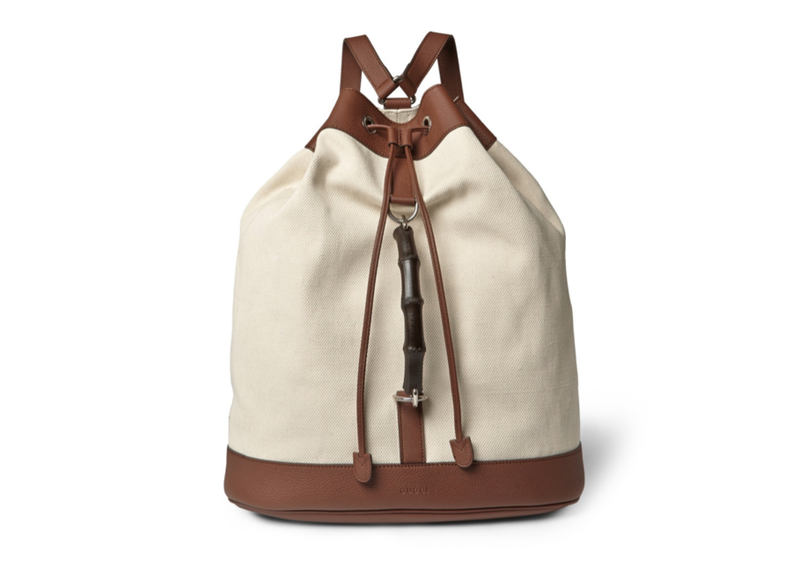 Gucci Bamboo-Trimmed Canvas Rucksack: This coolest accessories from Gucci are the ones that don't scream GUCCI but instead represent the brand in a more low-key manner. 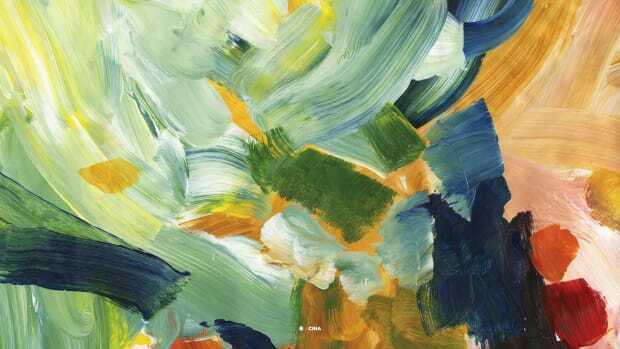 This is a perfect one to bring on vacation with you somewhere tropical. 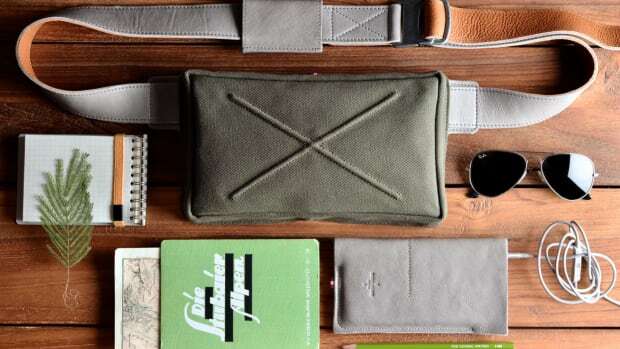 Filson Tin Cloth Backpack: Filson is one of the most respected brands in the menswear orbit for a reason: classic looks, top-of-the-line quality, endlessly stylish. You can't go wrong with any of their options, but this black one has an extra dose of cool.